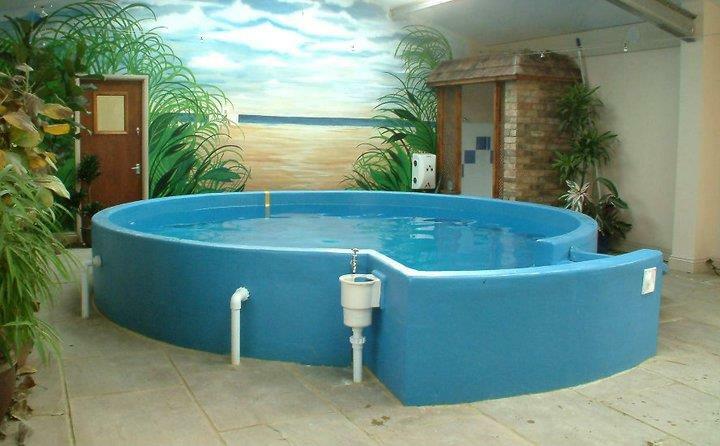 Our wonderful hydrotherapy pool is now taking bookings. 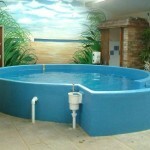 Great for that extra bit of exercise or to help with an ongoing injury. 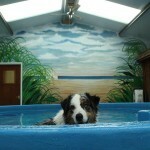 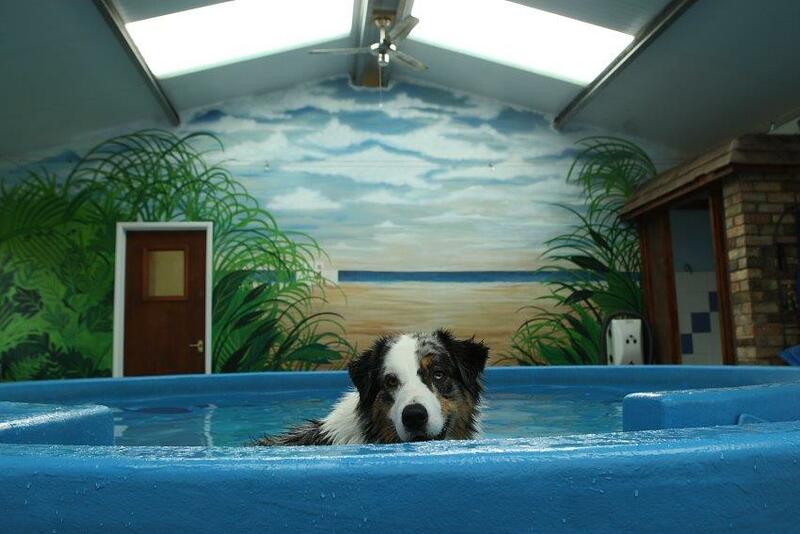 We can arrange to give your pet some additional exercise, with our specially designed pool.